"Tell me, why does the world exist?" Funny, touching, and flawlessly executed, Kate DiCamillo's latest novel of friendship and adventure will be a classic in no time. 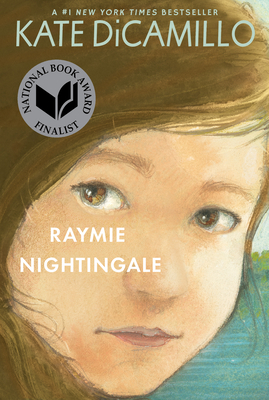 Raymie Nightingale follows the story of three girls who meet at a backyard baton-twirling class, determined to compete in a local pageant in order to heal their families and homes. Full of unforgettable heart, they grow together as a team as they learn the difficult reasons why each girl wants to win.